Life isn't easy friends. 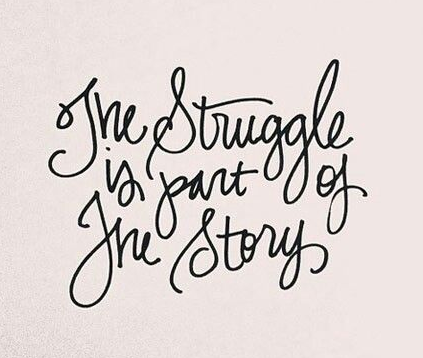 But I'm continually reminded that the hardships or personal struggles I've had to overcome in my life are part of who I am today. And today I'm happy. And I'm proud of who I am. And I'm excited to see what each new adventure will be.